Going to a self-storage center to stow away your possessions doesn’t have to be a hassle. 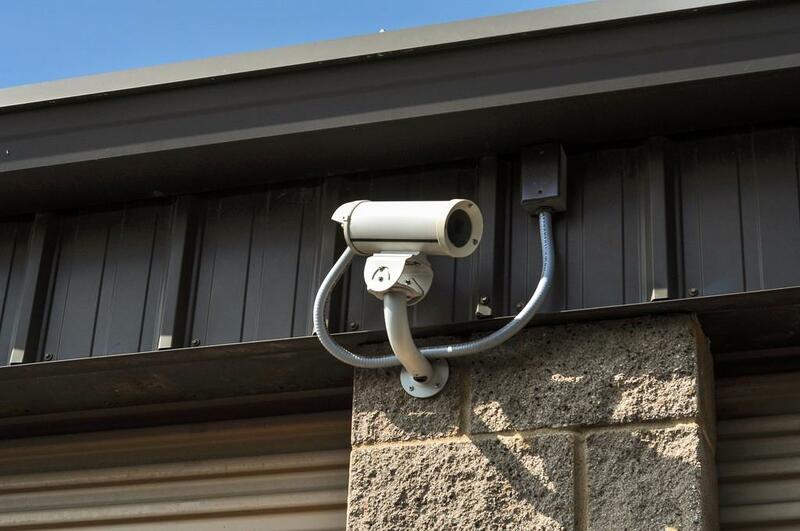 At Chestnut Storage in Doraville, GA, all our units have drive-up access. You also can rest assured that you’ll be able to get into your unit on a daily basis. We provide superb customer service, and our attentive staff will listen to the details of your requests. 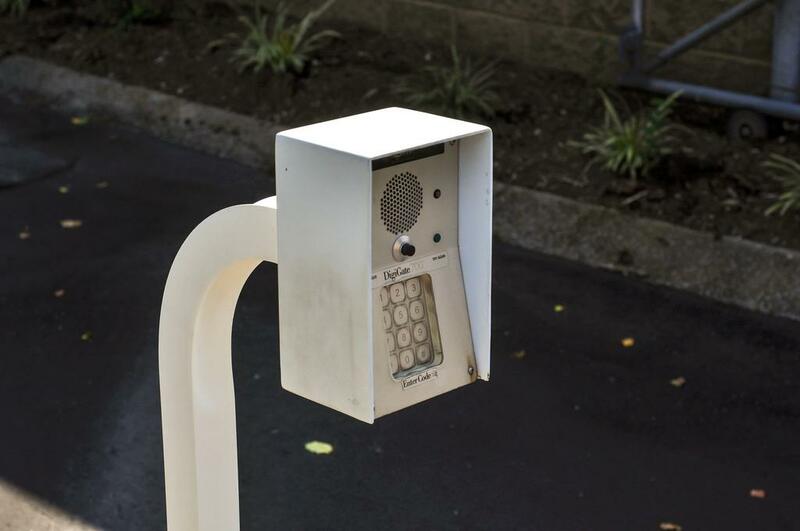 We also take immense pride in the modern security system we’ve deployed. 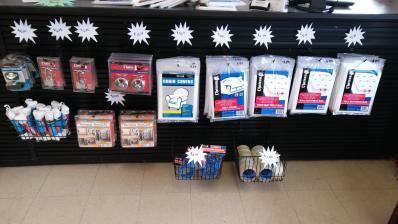 Chestnut Storage is open Monday – Friday, 9am – 6pm, and Saturday, 9am – 5pm. Our staff has a professional attitude, and we’re even prepared to supply handcarts and dollies. 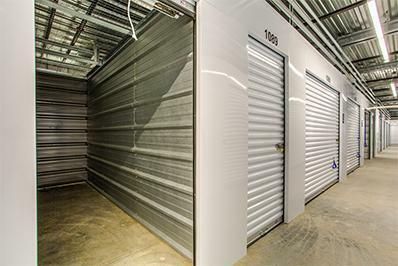 Should you wish to find a self-storage center that can deal with your needs, our location in Doraville is an excellent choice. Contact our company today and give us a sense of what you wish to store. New Management is great. Very professional and knowledgeable.